We can help, simply book your next spa treatment in advance and we will give you a free anti-ageing eye treatment or hydrating scalp massage valued at $30. Theres is not a better reason to book your appointment today! Book a 60min Couples Massage on either of the following dates and pay only $180 per couple! that’s a massive $70 saving. But you must book as soon as possible limit appointments available. Bookings only available on Wednesday the 1st of May. Contact us on 40590254 or info@palmcovedayspa.com.au See you soon! Your choice of a facial or massage with an indulgent foot exfoliation, foot massage & hydration treatment. This is the ultimate pampering treatment, choose any one of our beautiful Organic Facials and combine it with a massage, tailored to your needs. This is 2hrs of pure relaxation with dramatic results!! This luxurious body treatment hydrates and softens your entire body. Starting with our tropical Coconut & Jasmine Body Polish with a Vichy shower, to exfoliate away dull, dry skin. Then hydrate your skin with a nourishing body wrap, with a 30min booster facial & 30min massage tailored to your needs. Ultimate skin hydration and relaxation. Need time out from all the stresses of day to day? Well this is for you, choose any one of our Organic Body Scrubs, then wash all the stress away with our amazing Vichy Shower. Then choose from any one of our beautiful Organic Facials & combine it with a massage, tailored to your needs. Pure relaxation and bliss! Unwind and recharge. This ultimate body treatment starts with a beautiful Lemon Myrtle & Lime Salt Scrub, washed away by our Vichy shower. Full body massage tailored to your needs, unwind with a deep conditioning scalp treatment, facial massage, pressure point foot massage with a foot hydration treatment. Absolute rejuvenation from top to toe! You will be guided by your senses to choose your own aromatic oil. We then tailor your massage according to your concerns, be they muscle pain, stress relief, relaxation or balance. 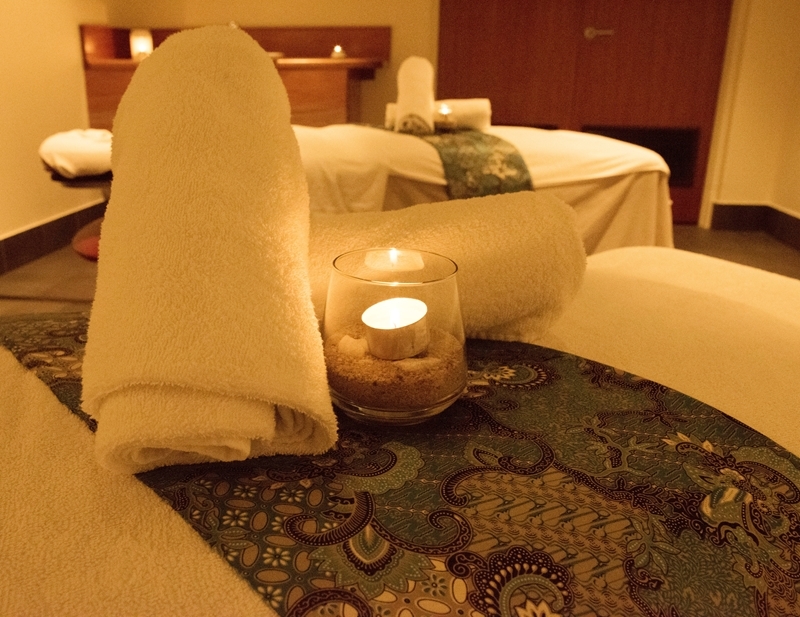 The flowing massage works deeper into the tension, encouraging optimum circulation and relaxation. Therapeutic heat, slowly released into the muscles for a completely new body experience. Luxuriously warmed oils are massaged deep into the body for maximum relaxation and tension relief. Beautiful fragranced salt will uplift you and encourage all over body rejuvenation. With our amazing Vichy Shower, this treatment provides you with ultimate radiance, vitality & all over glow. Starting with one of our amazing Body Scrubs to polish away dull, dry skin, you are then wrapped in a hydrating and soothing clay mask, whilst being treated to a de stress scalp massage. Let it all be washed away with our beautiful Vichy Shower, leaving your skin silky smooth, hydrated and invigorated. Sea Salt baths reduce stress, increase positivity and quality of sleep. Epson Salts, Sea Salt and a blend of Geranium, Lemon, and Lavender. Experience a bath soak with sea salt, mineral rich Clays, Eucalyptus, and Peppermint essential oils. Refreshes tired bodies and treats aching muscles.